Showing results by narrator "Jeff Wiens"
The lifeless bodies of Texas Rangers lay scattered on the floor of Bryant’s Gap. One man, wounded and left for the buzzards, comes back to consciousness and vows to bring the killers to justice. 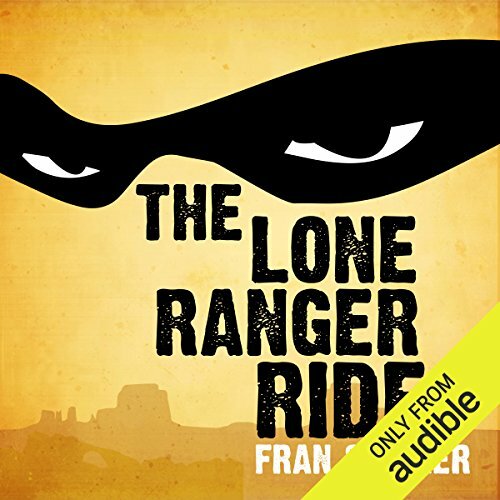 Now known only as the Lone Ranger, this man, his steadfast horse, Silver, and trusted friend, Tonto, set out to bring justice to the men who ambushed him and his fellow rangers.